Nepal Foreign Affairs (KATHMANDU, 4 May 2018) – Nepal and India on Friday formally announced the visit of Indian Prime Minister Narendra Modi to Nepal from 11-12 May 2018. Nepal’s Ministry of Foreign Affairs and India’s Ministry of External Affairs issued separate but simultaneous statement confirming that Indian Prime Minister Modi will begin his state visit to Nepal from Janakpur, a holy city of southern Nepal. Notwithstanding the visit was officially made public today, the date had already been leaked to media by India’s officials in Delhi. An aide to Nepal’s Prime Minister Oli on Friday said in anonymity that India had violated the understanding that the announcement of Modi’s visit to Nepal would be simultaneously carried out by issuing the press release. This will be the third visit of Prime Minister Modi to Nepal and the first high-level visit from India since the formation of the new Government in Nepal. Prime Minister Modi had officially visited Nepal in 2014 for the first time and he visited Nepal second time the same year to attend the 18th SAARC summit held in Kathmandu. Prime Minister Modi will be accorded a ceremonial welcome at Tundikhel in Kathmandu on 11 May 2018. The visiting dignitary will also inspect guard of honour. According to MoFA, Prime Minister Oli will hold official talks with Prime Minister Modi on 11May and exchange views on matters of mutual interest. Both the Prime Ministers will lay foundation stone of Arun-3 hydropower project .Minister for Foreign Affairs Pradip Gyawali will call on Prime Minister of India. During his stay in Nepal, Indian Prime Minister Modi will also visit Janakpur and Muktinath. ‘He will attend civic receptions to be organized in his honour by Kathmandu Metropolitan City in Kathmandu and Janakpur respectively. 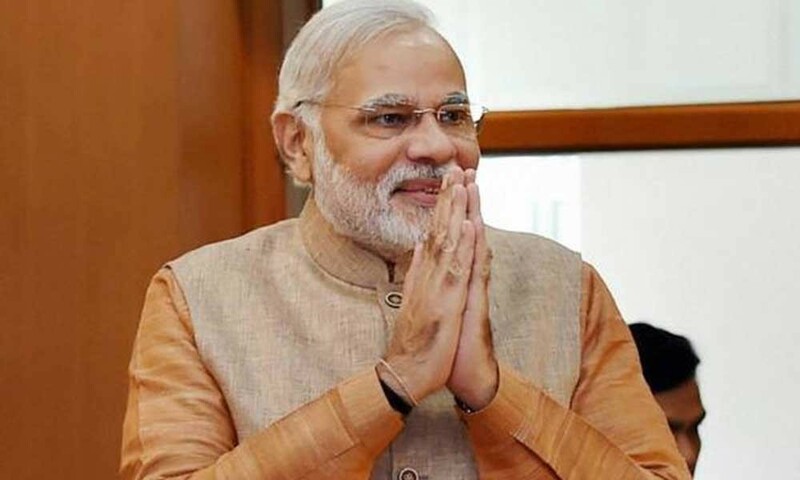 According to the statement issued by India’s MEA , Prime Minister Modi will hold talks with Prime Minister KP Sharma Oli, call on the President and Vice President of Nepal, and interact with senior leaders of various political parties during his visit to Nepal.